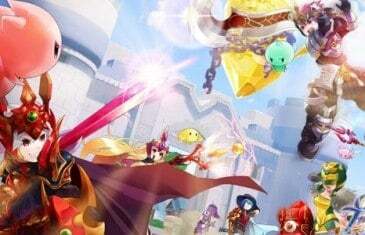 Home \ Tag "Grand Fantasia"
Admit it, you cannot get enough of Anime inspired games. From their giant cute eyes to their flashy clothes and bright colors, Anime MMORPG games just bring a little extra to the table. 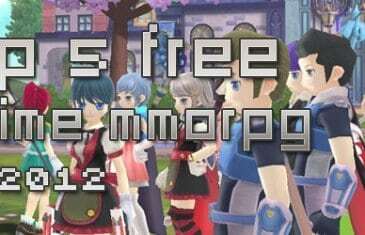 Grand Fantasia is a brightly themed 3D Fantasy MMORPG with anime-inspired graphics.